Nurse Practitioner-Led Clinics (NPLCs) are a new, innovative model for delivery of comprehensive primary health care in Ontario and Canada. The model is designed to improve access to care for the thousands of individuals and families who do not currently have a primary health-care provider. One of the unique aspects of the model is the incorporation of nursing leadership within an interprofessional team. NPLC brings the broad perspective of nurses, especially the focus of wellbeing, health promotion and disease prevention, to the day-to-day deliver of care for the patients so the Nurse Practitioners and registered nurses work to the full scope of their practice. Our interprofessional team provides care to clients. 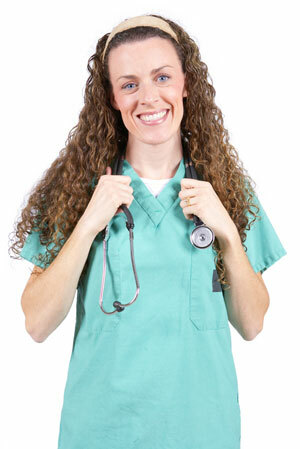 Primary health care services are provided by a Nurse Practitioner. In addition to Nurse Practitioners, other professionals on our team include collaborating physicians, registered nurse, registered practical nurses, social worker, dietitian, and Physiotherapist. Depending on individual needs, clients have access to care from any member of the team. Referrals to medical specialists are sought as needed. What Can Nurse Practitioners Do? Nurse Practitioners can assess, diagnose, treat and monitor a wide range of health problems using an evidence-based approach to their practice. They consult and collaborate with physicians and other health care professionals to meet the needs of the client population. Engaging clients as full partners in their care plan with attention to self care to the extent that clients are willing and able to participate is an important aspect of the underlying philosophy of NPLCs.